Colm recently created the music for a wonderous puppet show called Bláth – The Flower produced by the company Branar in Galway. For performance listings, visit the Branar website. Here is a trailer. The River Holds Its Breath out May 18. Preorder the CD now from our Shop. 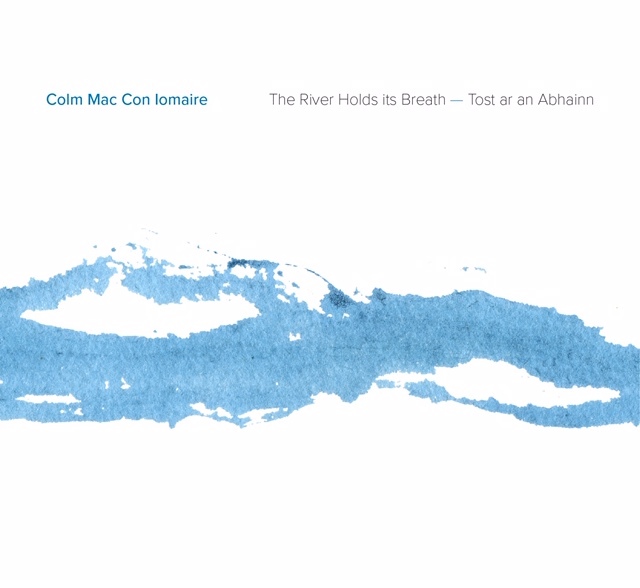 First 200 orders will get a hand painted and handwritten card from Colm similar to the river artwork. Stay tuned for vinyl & digital options. 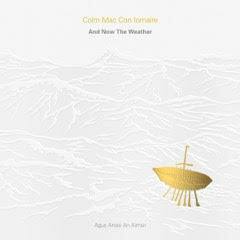 And Now The Weather (Agus Anois An Aimsir) is available on CD or Vinyl LP in our online store, some Irish record shops or digitally via iTunes. You can also stream the album below or here on the site. Curious how Colm's surname is pronounced? The phonetic spelling is Mack-Kun-Ummra. You can sign up for Colm’s very occasional email newsletter here.